It's a storytelling podcast this week as Kevin plays sound from John Fox, Dowell Loggains, Tarik Cohen and others to tell some of the key stories from rookie minicamp. 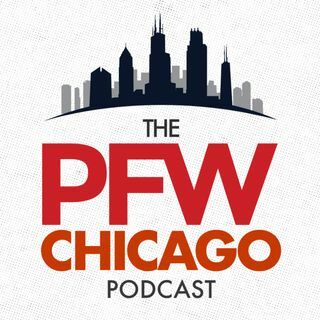 Topics include Mitch Trubisky's first impression, splitting up quarterback reps, Tarik Cohen's big personality, kicker Andy Phillips' unique story and we conclude with WRs coach Zach Azzanni talking about Kevin White and our Kevin's thoughts on the 2015 No. 7 pick with a look ahead to OTAs.